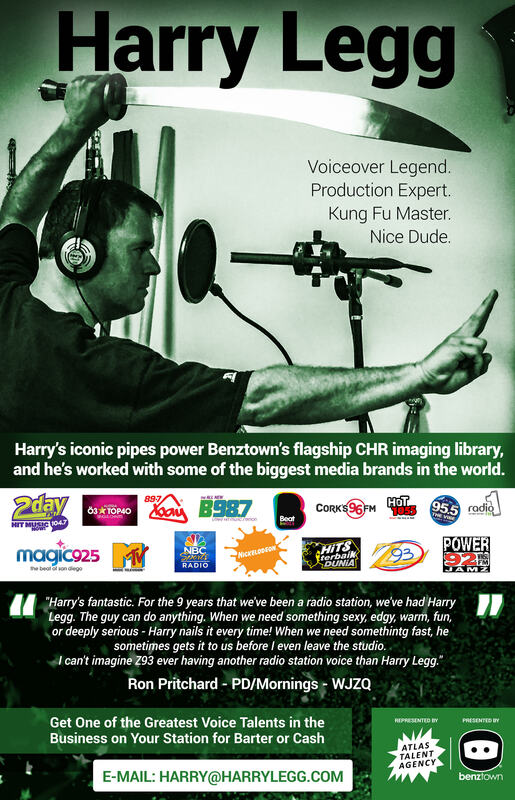 The Earshot Creative Review podcast and artist agency Hobsons are offering one lucky radio station imaging producer a free voice session with a Hobsons artist. The competition is part of the latest Earshot Creative Review, the monthly podcast that features great radio production and the talented creative producers who make it. To enter, producers have to listen to the latest Earshot Creative Review and correctly identify the two mystery Hobsons artists within it. Hobsons has a terrific roster of talent. Now somebody in radio production is going to get a free hour in their studio with a Hobsons artist of their choice. The Earshot Creative Review is also available via iTunes, the PURE Lounge and PURE internet radios.